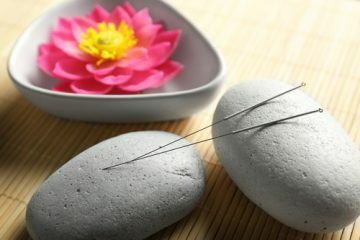 Professional, qualified and experienced Acupuncturist & Chinese Medicine Practitioner in Brisbane – our clinic provides natural treatments according to each individual health presentation. We have a particular interest in the management of chronic pain. We can assist with treating symptoms including depression, infertility, back pain due to low immunity, indigestion and fatigue. If you have questions about our services and would like to discuss your concerns with our practitioner please contact us. Offer * We offer all Local Access members with 20% off initial session and $50 for each follow-up session. Terms or Conditions* This offer is available for new patients ONLY and please mention House Call Doctor upon booking.